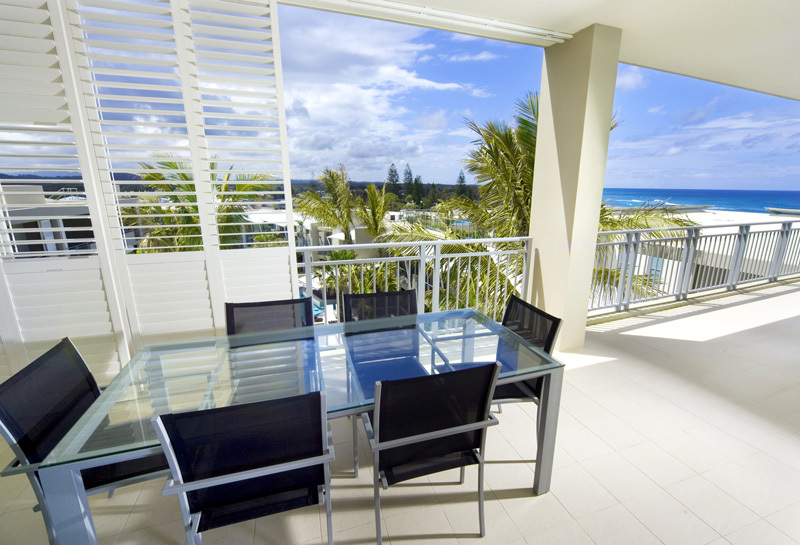 Bring in the new year by rewarding yourself with a stay at an absolute beachfront accommodation, The Beach Cabarita! The Beach Cabarita offers Kingscliff luxury accommodation which will surely help you relax, unwind and face the new year ahead. You can choose from their 2, 3 and 4 bedroom apartments which are equipped with modern amenities. The resort also features a superb range of leisure facilities such as three outdoor pools and an outdoor spa. Take advantage of these so you will leave feeling fresh and rejuvenated. If you want to relax even more, simply seereception to avail of an in-room massage or beauty treatment. While resting, you can keep in touch with your friends or update your social media account by connecting to the resort’s Wi-Fi. If you get hungry, you can cook your own meal at the apartment or your own BBQ on your balcony. But if you would rather dine out, then just head to The Beach Bar and Grill located on the ground floor. Then on New Year’s eve, you can watch the fireworks at Salt at Casurina or jump on the bus to Tweed Heads and get double the fun on the border with the time difference there are not 1 but 2 new year’s celebration and hour apart. Buses depart from the bus stop across the road from the resort every hour. But if you prefer to welcome it differently, then take the whole family and friends to the 24th Annual Music & Arts Festival. The Falls Festival is a three-day event which starts on December 31st to January 02, 2017. Enjoy great music in a breathtaking natural setting as the festival brings in a great lineup of artists such as Alison Wonderland, Dena Amy, Northeast Party House, Remi, and The Avalanches as well as international talents like BROODS, Childish Gambino, Grouplove, London Grammar, MØ, and more. Besides music, there are other interesting attractions to check out. It’s a festival within a festival at The Grove. Join their circus workshops, dance classes, yoga sessions and other unexpected activities. La Petite Grande, a mini “spiegelesque” tent will be featuring some swanky sideshow acts while The Alkazar, a mini carnival will be presenting quirky circus and comedy acts.